VehicleScan, with a global track record stretching from G20 Summits to Olympic Games, provides the best option for security professionals to identify explosives, weapons, narcotics, people, and other foreign objects concealed under vehicles. 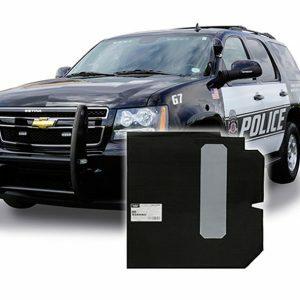 The system provides a fast, safe and effective method to scan the undercarriage of a vehicle, offering standoff identification of suspicious items and objects where investigation and identification is difficult. VehicleScan provides complete coverage of any vehicle with minimal impact on vehicle throughput, and yields a single seamless high-resolution full-color image. 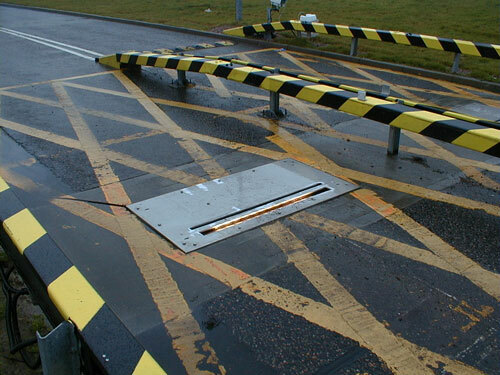 VehicleScan systems are installed worldwide protecting a wide variety of sites. 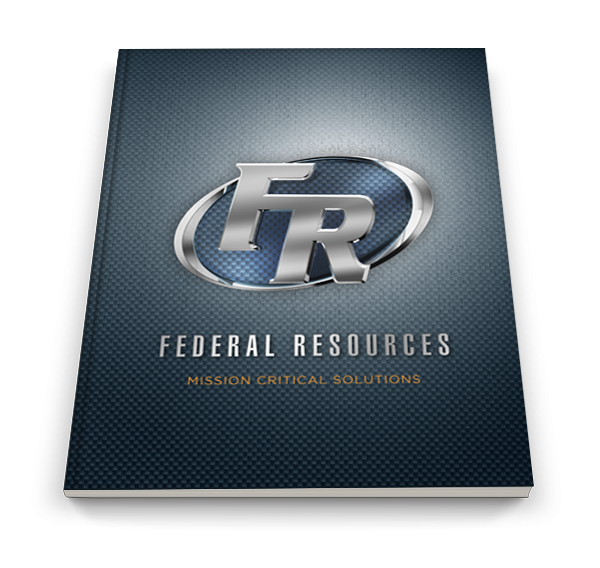 We understand that every site has specific security needs and we are able to tailor a system to meet your unique requirements. Border security can vary widely from country to country and even from site to site. In many instances, stopping vehicles at these points is inefficient, so they must be scanned quickly and thoroughly. 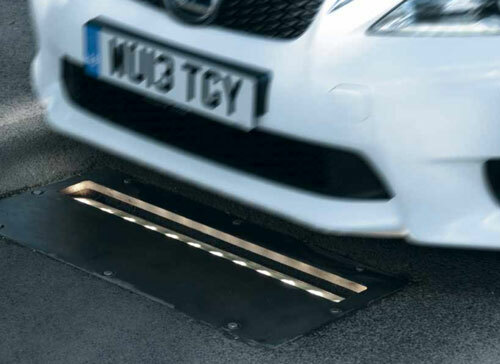 A static VehicleScan on multiple lanes gives the most efficient method of clearing vehicles for crossing, and extra CCTV linked into the system will give the site a greater situational awareness.